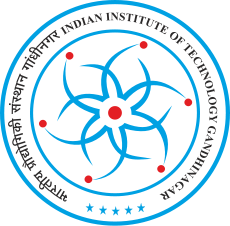 About Organization: The Indian Institute of Technology Gandhinagar (hereafter IITGN) was founded in the year 2008. It is currently located in Chandkheda, which is about a 15-minute drive from both Ahmedabad and Gandhinagar, Gujarat. Ahmedabad is one of the oldest living cities in India, known both for a rich cultural past as well as state-of-the-art infrastructure, thriving industries, and many modern amenities. How to Apply: Interested candidates may apply by email along with resume containing all personal particulars, viz date of birth, age, qualifications, experience etc and complete postal address, contact number and mail ID to n.shukla@iitgn.ac.in latest by 12th January 2014.